← Please Help Me Find a Title. Also…a Fun Giveaway!!! Elvis was known for his giving heart and charitable work during his lifetime. Lisa Marie and Elvis Presley Enterprises have continued that tradition with their involvement in various charities. In 1984, The Elvis Charitable Foundation was formed. The EPCF created a scholarship fund for students majoring in the arts. The charity also contributes to one of Elvis’ favorite charities, Goodwill Homes, a Memphis facility that provides counseling and services for abused children and their families. The EPCF also assists numerous other charities, especially focusing on arts, education and children’s programs. On Elvis’ birthday this year, I released a Vintage Romance short story set in 1957, and of course, my heroine is an Elvis fan. 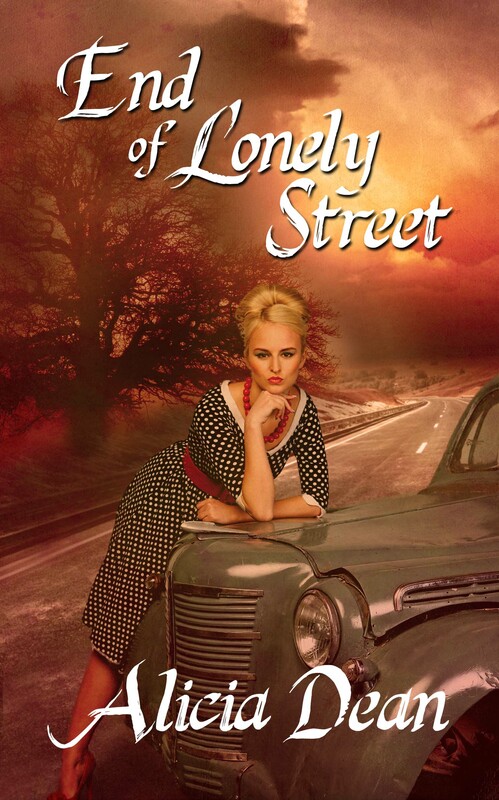 🙂 As a tribute to Elvis’ generosity, and in order to assist with this worthy cause, 10% of my proceeds for End of Lonely Street will go to the EPCF. All Toby Lawson wants is to go to college to become a teacher and to be free of her alcoholic mother and some painful memories. But when her mother nearly burns the house down, Toby must put her dreams on hold and return home to care for her. The only time she isn’t lonely and miserable is when she’s listening to her heartthrob, Elvis Presley. His music takes her away and helps her escape from everything wrong in her life. Noah Rivers has always loved Toby, but no matter what he says, she can‘t get past the fact that her drunken mother once kissed him. He soon realizes the true problem lies in Toby’s belief she’s not good enough for him and in her fear she will be just like her mother. What will it take to prove to her that she deserves to be happy, and that he would give anything to be the man to make her dreams come true? 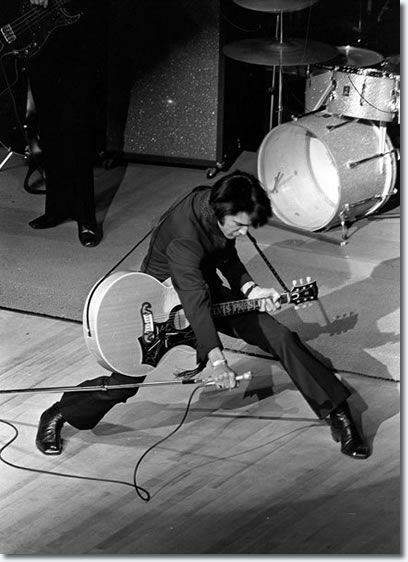 Elvis will always be KING! There is no doubt who is the King of Music! Even if you take away all of Elvis’ qualities, such as…his generosity, his love for God, the fact he served his country….I could go on & on but I won’t! There is no doubt he blazed the trail for many others who came after him. He is the most famous, most loved mortal man in this world. And he was flat talented!!! I can’t imagine a Michael Jackson type person could come even close to Elvis’ talent! Great post, Alicia! I couldn’t agree more!! THE KING!! 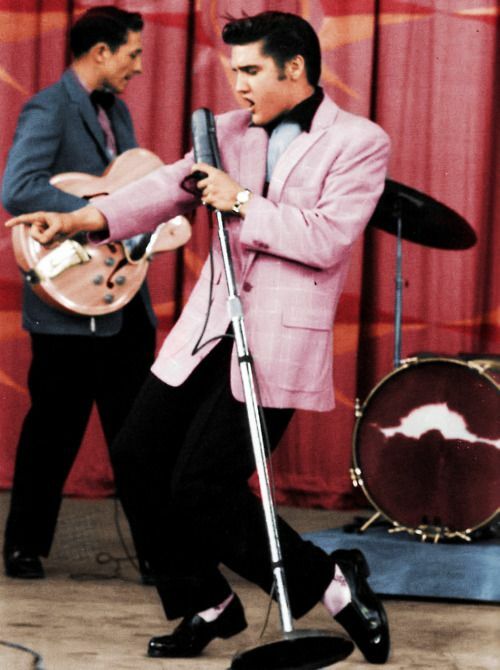 No doubt, Elvis can never be equaled or replaced as the sexiest, sweetest, purist singer…..EVER!!! !